Have fun! 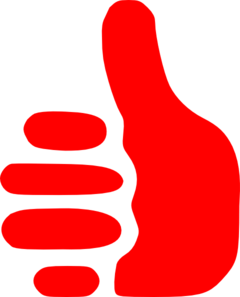 I will be getting in a couple days later on Monday afternoon. Wish I could have made Saturday work. Probably could now but at the time I made my arrangements I did not think I was going to be able to do so. I do hope the weather outlook improves. Looks like intermittent rain and "gusty" winds next week. At least it will be warm! Sweet...and the likelihood of me ever finding those three bottles...slim and none! Ooooh, is the principa the new limited release? Also I am eagerly awaiting reports from the trip! Principia is a bottling for Europe and I believe it is out now but won’t come to the US. Except perhaps in the suitcases of those of us here in Barbados! 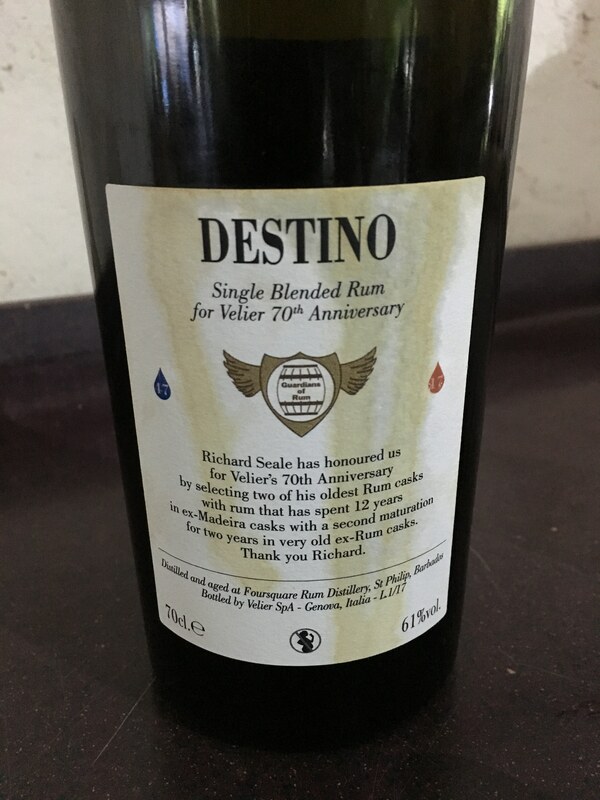 The Destino was superb but is a very special Velier release. The label in these pictures is limited to a very small number of the bottles released. There is a little more to come but it will also be very limited. And no, sadly we will not be bringing that one home. But we did get to try it! 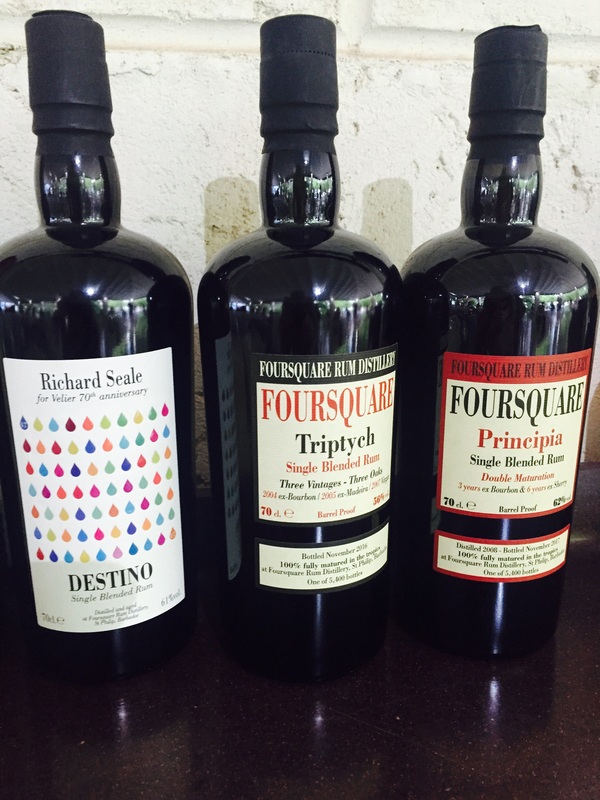 It (and many more special limited Foursquare bottles!) were part of a very special tasting put on by our very generous hosts, Richard and Gayle Seale. Thanks for the update, Bruce. Looks like you guys are having a blast! I’ve been following along on FB and looking at pictures people have posted of the tours, tastings, and gatherings. Did either the Dominus or the 2005 make a strong impression in the tasting? Or the Premise I guess, though I’m the least intrigued by that one. I liked them all but it was a close call between Dominus and the 2005 as the best of the three for me with Premise third. 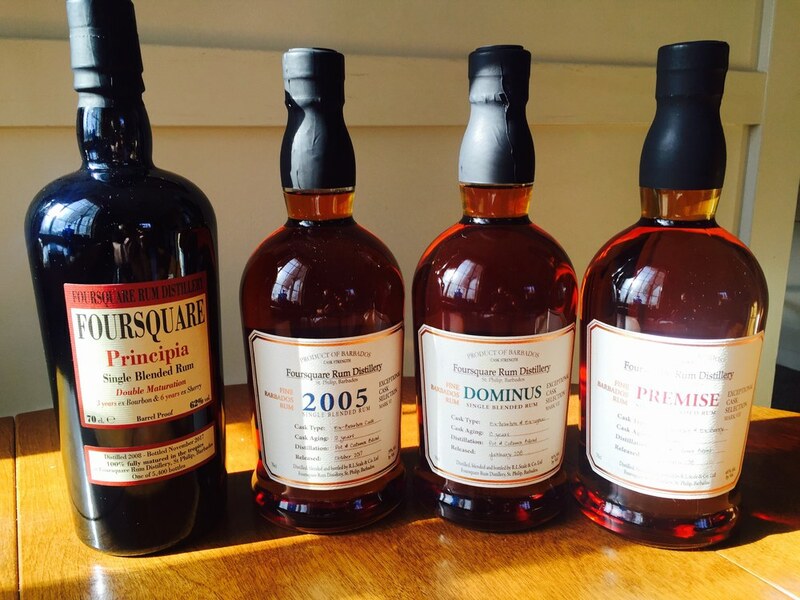 Dominus and 2005 are pretty different in profile so each have their own qualities as Ron noted. The fact that the first two are cask strength and the Premise is not probably also contributed to that. 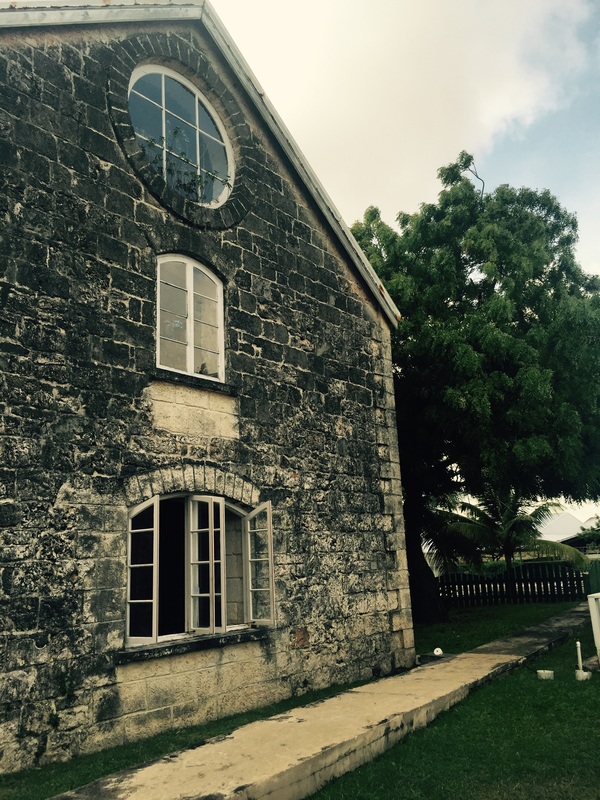 We did a tour of St Nicholas Abbey yesterday as you may have seen on Facebook already. It was great to meet you Bruce! And Steve and Kelly and everybody! Richard and Gayle were so welcoming and generous with our group!! Wowza it was a great time. I'll see if another pic or two can be posted here and elsewhere. If you had the chance to try the Barrell Two Islands let me know what you think Bruce, especially in contrast to the others on the table. 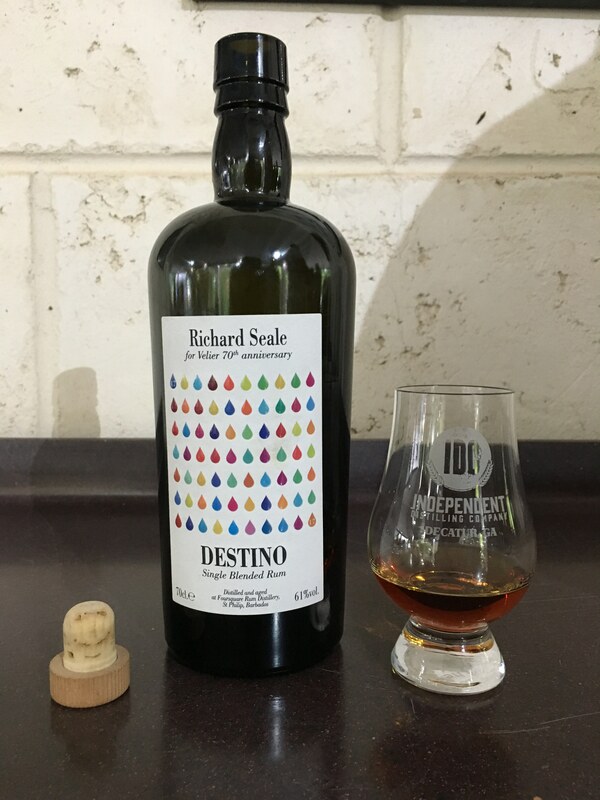 There is a bottle available locally, but I have been on the fence about picking it up based on a minuscule pour late one night from a fresh open bottle. Were there any standouts you recall? Linda and I are bummed we couldn't stay for the Thursday night (and day) festivities. We managed to make it home safe! Tho TSA did rip through the Rum luggage, it all survived the ordeal. 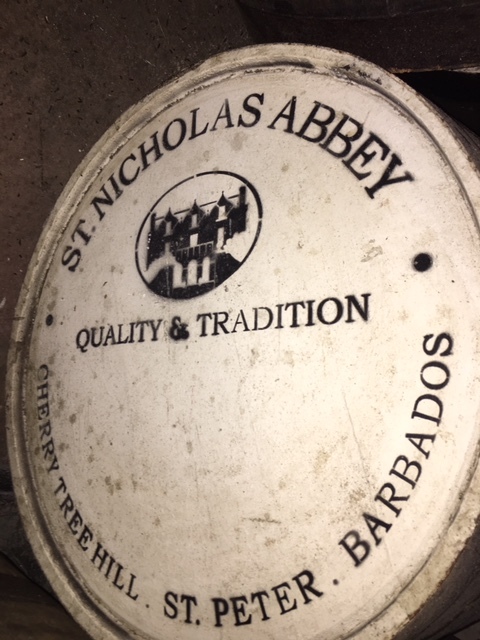 I think the Barrell Two Islands is good (I had it before going to Barbados) if a bit overpriced. I think I liked the first release a little better but they make an interesting comparison if you do them side by side. Both are high ester but the extra age in an Islay cask seems to change the funk in a subtle but interesting (if sometimes odd I admit) kind of way. It isn't really "peaty" as much as almost a little briny or seaweed perhaps. I remember just assuming it was subtle smoke before but I got less of that this time. I didn't find the finish to bitter but it is a bit drier, however one might interpret that! 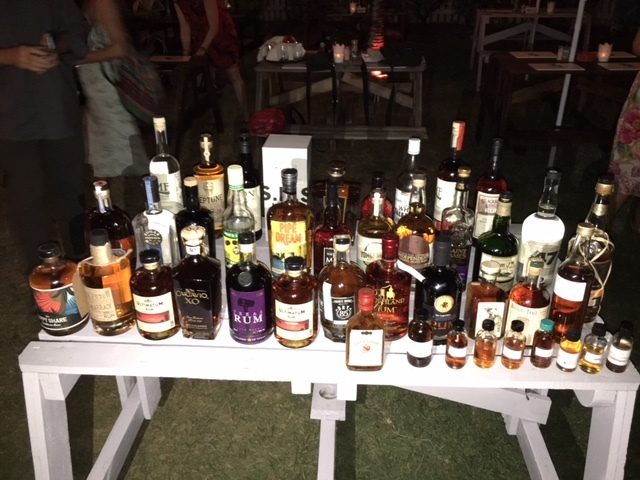 A week on a beautiful tropical island being hosted by the premier Rum distillery accompanied by 37 Rum Geeks from around the world. It was even more fun than it sounds. 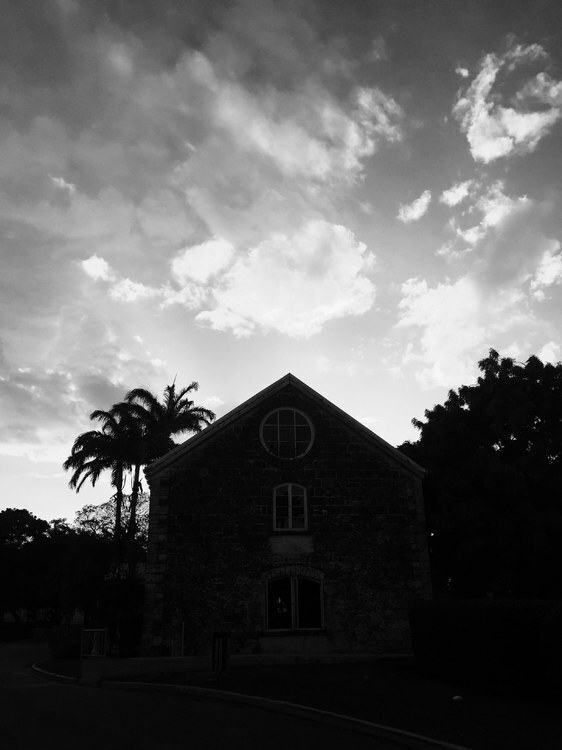 Made lots of new friends, drank LOTS of rare and special rums, had one great meal after another.